What is the connection between the 1960s pop music TV show Ready, Steady, Go! and a long-lost aircraft museum in Devon? The answer is Keith Fordyce, an ex-RAF serviceman who co-presented the show from 1963, and famously asked the Beatles if they thought they had a future. 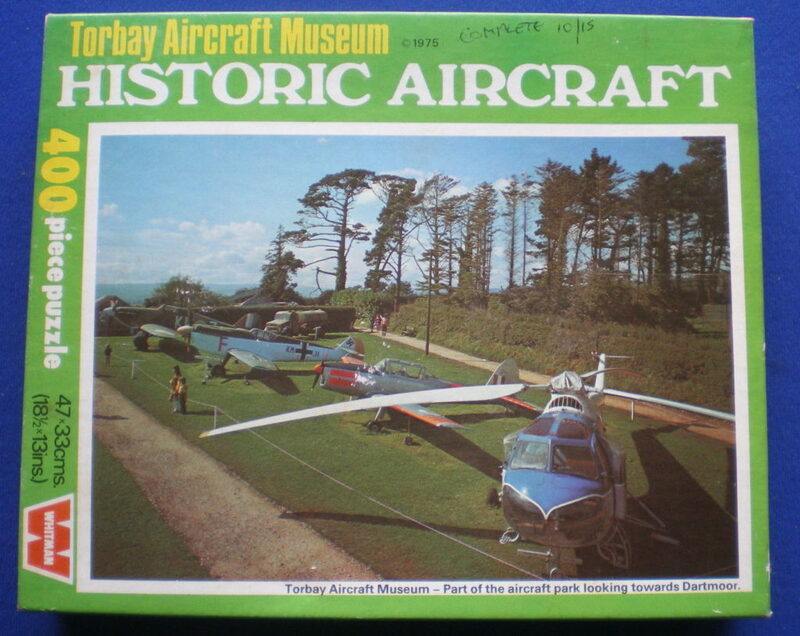 In 1971 he began restoring old aircraft, and later established the museum in Torbay. Amongst other aircraft the collection included replicas of the Spitfire and Hurricane. The museum closed in the late 1980s and the collection was dispersed.